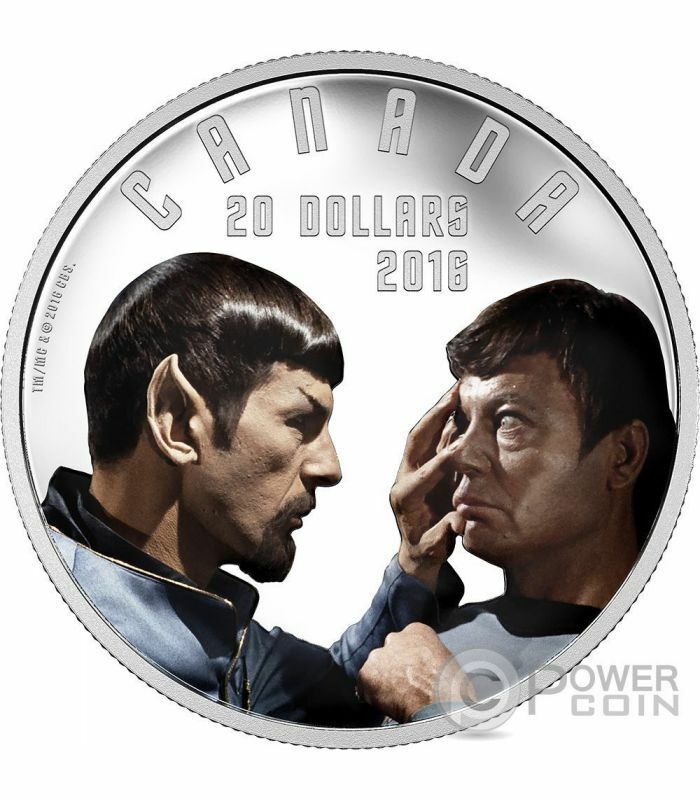 Second of three fine Silver coins to feature a pivotal scene from some of the most beloved Star Trek episodes of all time. This edition features Star Trek episode "Mirror, Mirror”. 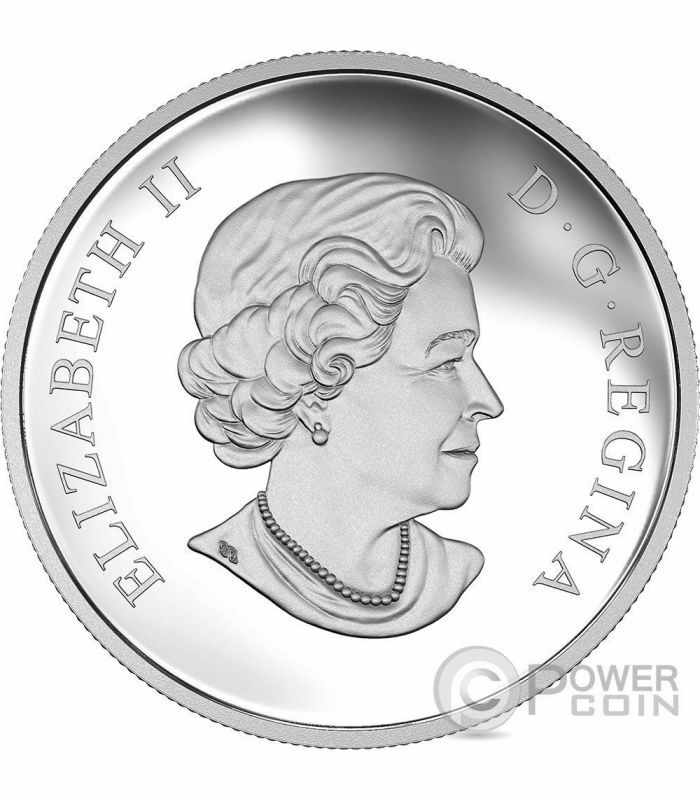 The coin is coloured, with a Proof quality and will be shipped in an attractive case, with the Certificate of Authenticity. 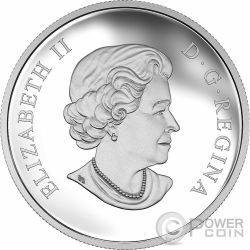 Limited mintage to 11.500 pcs worldwide. 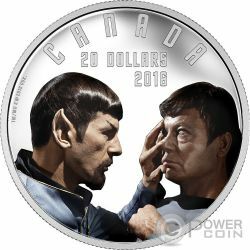 "Mirror, Mirror" is an episode of the science fiction television series, Star Trek (The Original Series). It is a second season episode, #33, production #39, and was broadcast for the first time on October 6, 1967, and repeated on April 12, 1968. It was written by Jerome Bixby and directed by Marc Daniels. 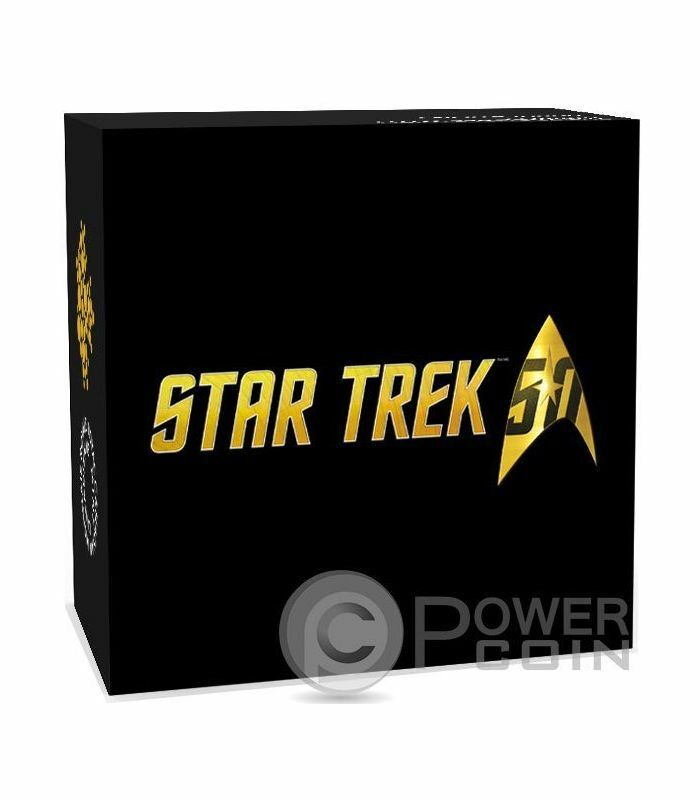 The episode involves a transporter malfunction that swaps Captain Kirk and his companions with their evil counterparts in a parallel universe. In the so-called Mirror Universe, the Enterprise is a ship of the Terran Empire, an organization as evil as the United Federation of Planets is benevolent. 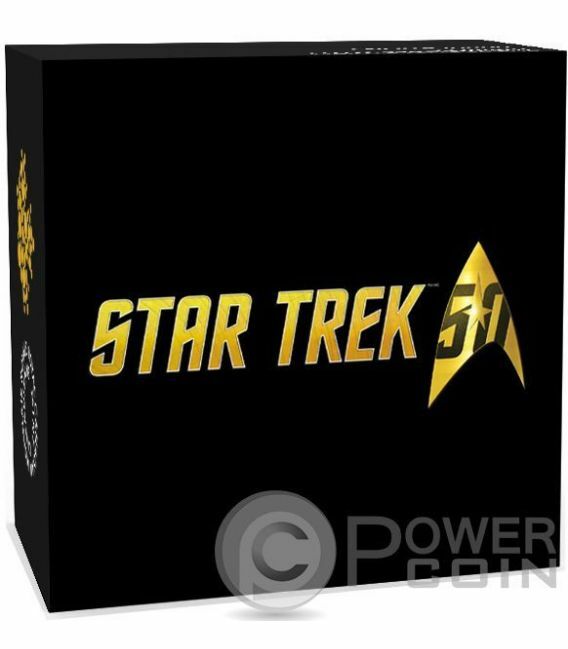 In the mirror universe, the group realizes something is amiss as they walk off the transporter pad. First Officer Spock, who now has a Van Dyke beard, orders the bridge crew to prepare a phaser barrage on the Halkans in retaliation for their refusal to cooperate, then uses an "agonizer" device to punish the transporter operator for a malfunction. In this alternate universe, the USS Enterprise is called an "Imperial Starship" or ISS Enterprise, and a brutal Terran Empire has replaced the Federation. Officers ascend in rank by assassinating their superiors, uniforms are more revealing, sidearms are standard issue (as well as daggers for officers), and senior officers routinely torture subordinates for indiscipline.